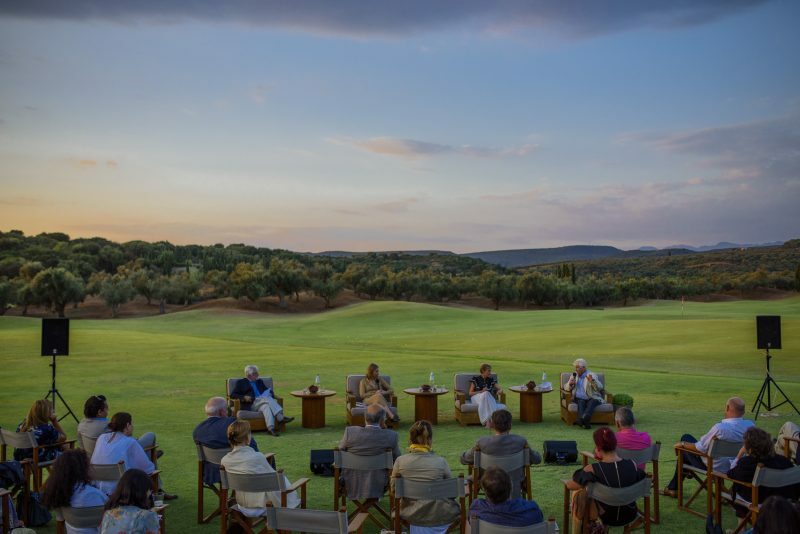 Costa Navarino hosted an engaging weekend about “Democracy & Books” in partnership with The New York Times ‘Athens Democracy Forum’. An impressive line-up of speakers came together to discuss the role and importance of books during these challenging times for democracy and how they can affect political change. 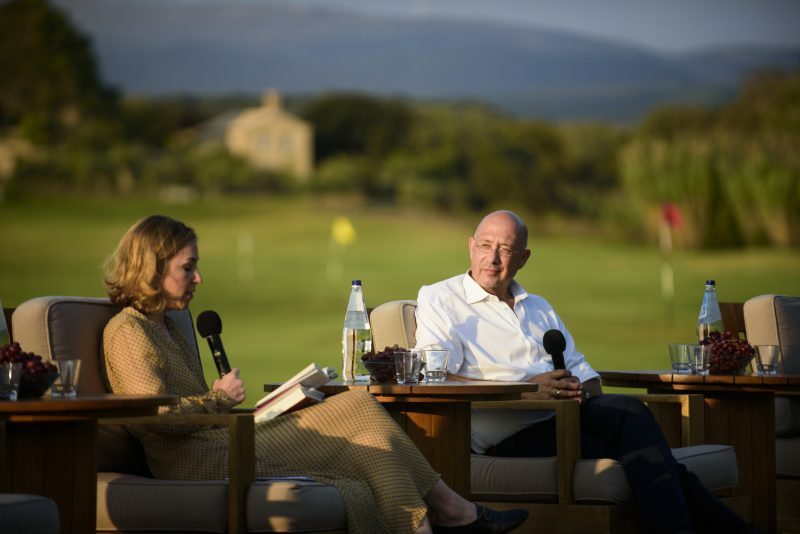 The event coincided with the appointment of Athens as UNESCO World Book Capital 2018 and featured prominent authors and speakers including: Pascal Bruckner, philosopher and writer, in conversation with Roger Cohen, columnist for The New York Times and author; Pamela Paul, editor of The New York Times Book Review in conversation with Rob Riemen, author and founder of the Nexus Institute. Stanley Johnson, author, environmentalist & former Member of the European Parliament, Alexandra Pringle, Group Editor in Chief at Bloomsbury, and Pamela Paul, in a discussion moderated by Serge Schmemann, author and Member of the Editorial board at The New York Times Company. Mark Thompson, President and CEO of The New York Times Company, welcomed the audience: “One of the most striking things happening in politics in America and across the world, is the central role that books are still playing. Democracy is about trying to win a series of arguments against power, all the way from the parliament assembly into literature, going back to the origins of democracy in Athens”. 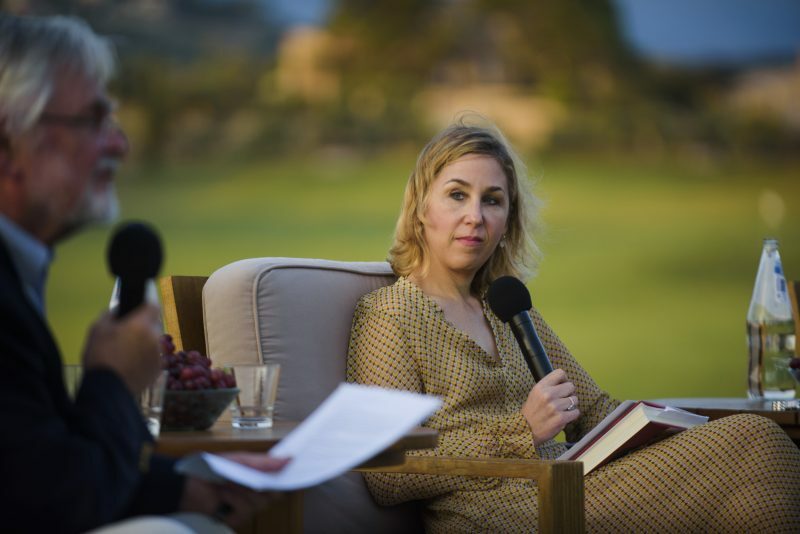 “We are honored to host the Democracy & Books Weekend and to partner for the 4th time with the New York Times and the Athens Democracy Forum. This topical discussion is taking place during these challenging times for democracy, on a global level. 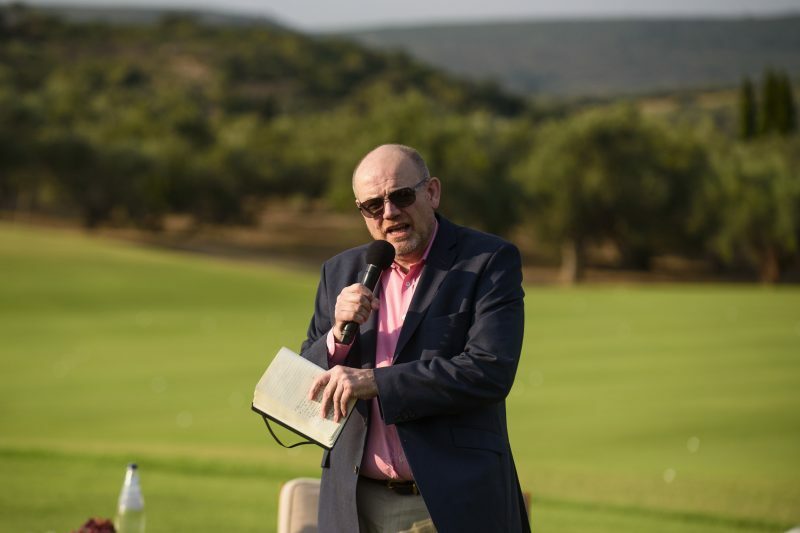 We are happy that this discussion is hosted in Messinia, a region with a rich history and culture which has long been an inspiration for authors and poets from around the world”, said Stefanos Theodorides, Vice-Chairman & Managing Director of TEMES S.A. – Developers of Costa Navarino, in his welcome speech. “Democracies grow in crises and die in peace. They are stronger than they seem, and we are currently experiencing a wake-up call in Europe, which hasn’t responded to peoples’ need for protection” said Pascal Bruckner while discussing about his new book “An Imaginary Racism: Islamophobia and Guilt”. “The imploding of democracy is because although its notion is based on the cultivation of values, we are only focusing on the commercial and scientific values. We need to keep alive the notion that mankind is united” stressed Rob Riemen while discussing his recently launched book “To Fight Against This Age: On Fascism and Humanism”. “Democracy is a pretty weak weapon if it can’t be protected by today’s issues such as fake news. 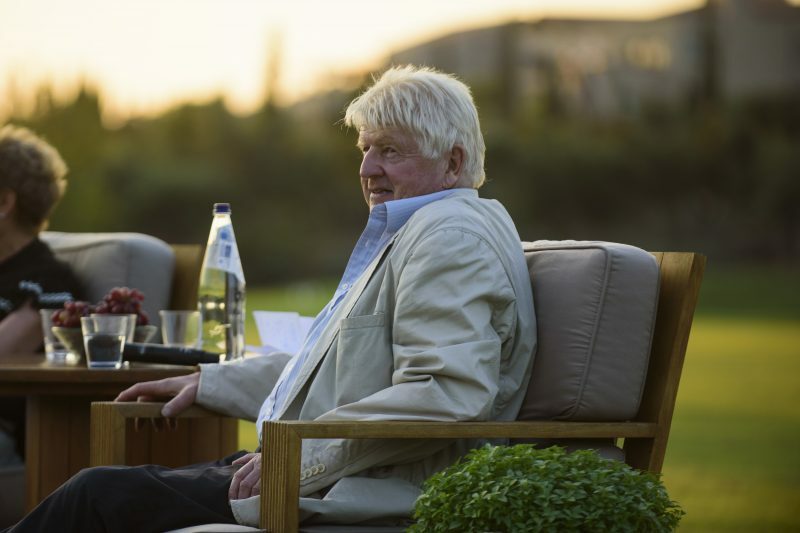 Churchill’s writings have opened up politics for me”, said Stanley Johnson about the current state of democracy and the books that have influenced him. 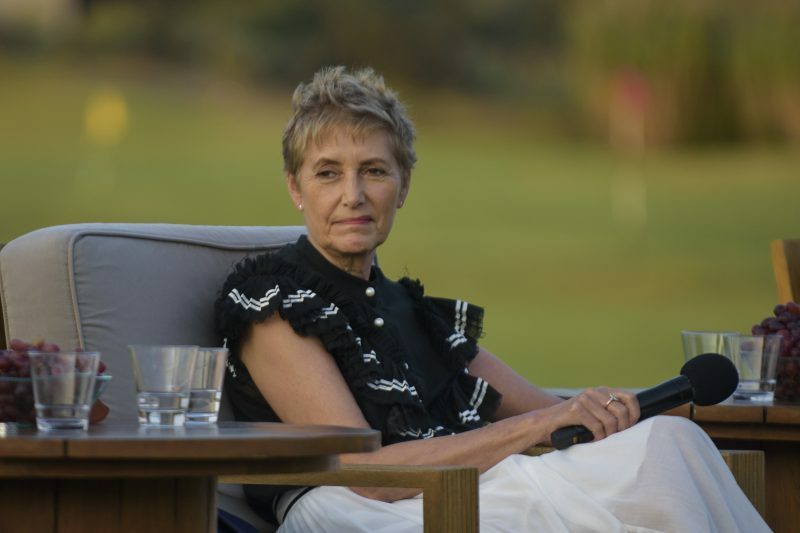 Alexandra Pringle spoke about the process of book editing: “In times of crisis, people turn to politics, although we tend to see that political books have a shorter life and it can be works of fiction that are more enduring and powerful. At Bloomsbury we are very editorially driven and we need to trust our taste, this is in the end all we have”. Pamela Paul talked about the process of editing books for the NYT Book Review: “Right now, there’s a huge interest in books on political subjects, and I think that’s because books offer a deeper perspective, a broader context and a more historical context. Given the high interest in books of a political nature, we consider it our job to decide which books are most worthwhile, and which ones The Times’s readers expect us to weigh in on”. The main discussion was complemented by a reading from Pascal Bruckner from his latest book “An Imaginary Racism: Islamophobia and Guilt”, and a workshop led by Alexandra Pringle around “How Publishing Works” and how a book goes through the various stages from manuscript to bookstore, encouraging further interaction with the speakers. 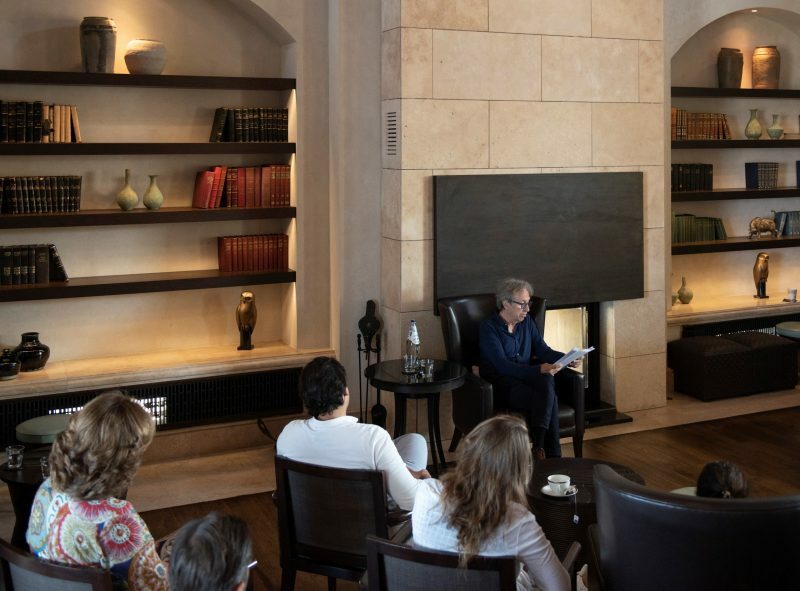 Authentic cultural experiences have always been part of this engaging weekend: guests at The Romanos, a Luxury Collection Resort and The Westin Resort Costa Navarino joined a Philosophy Walk amidst centuries-old olive trees, contemplating about ancient Greek philosophers and their views on democracy, as well a guided tour of the exhibition ‘When Pictures Paint a Thousand Words’, presenting book illustrations by Nikos Hadjikyriakos-Ghika, one of the greatest Greek artists of the 20th century.